Way to go Feeding Flock! 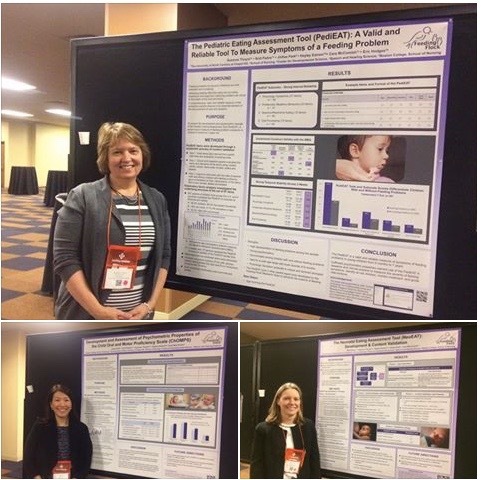 The Feeding Flock research group had 4 poster presentations at the 5th Pediatric Feeding Conference in Phoenix! Bravo, bravo! We attended and were so fortunate to talk with the team and learn more about the assessment measures they’re developing. Inspirational, so needed!